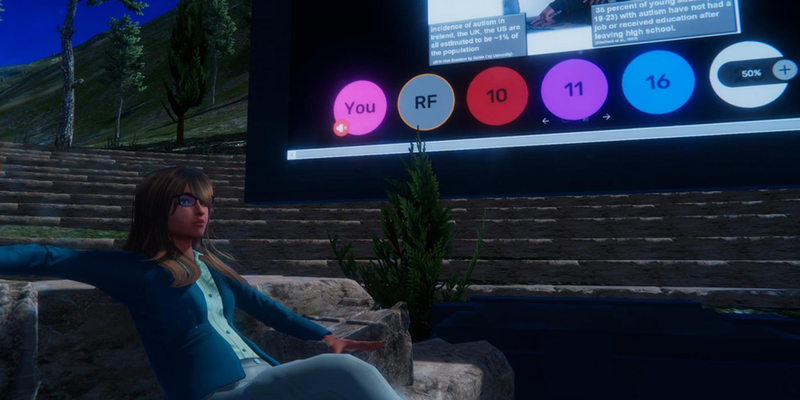 Live, participatory, thought provoking discussions in a beautiful virtual world. Explore our beautiful venue; a faithful recreation of the ruins at Delphi. 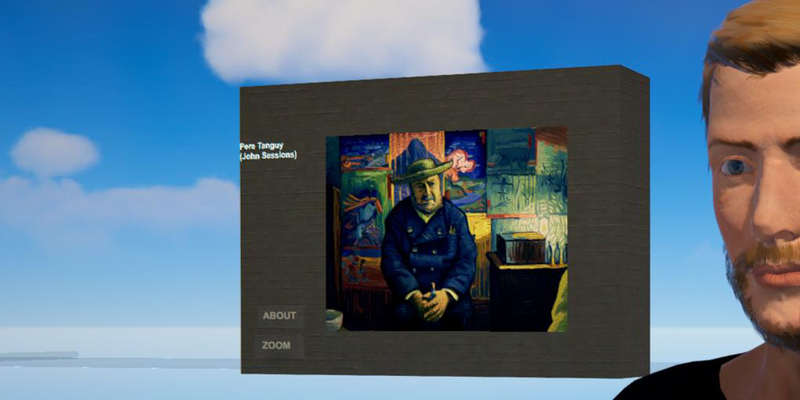 Download the free viewer and jump in! What are The Delphi Talks? Live interviews and discussions about art, games and stories. Who are the great storytellers of today? What does it mean to be a storyteller in the Internet age? 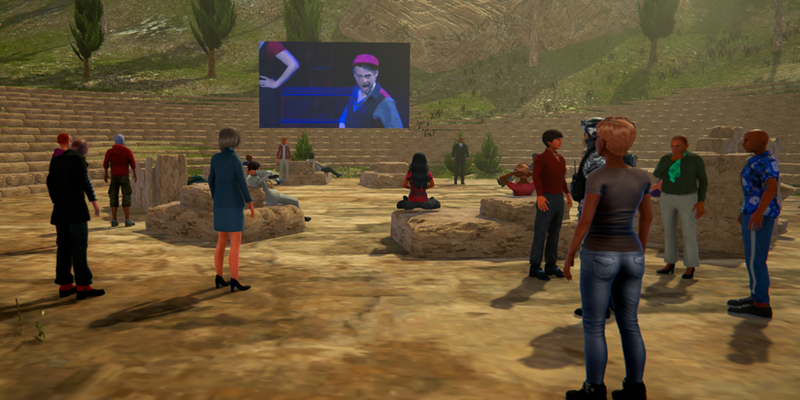 A 3D virtual world where audience and speakers can socialise and ask questions. The Delphi Talks are free and open to everyone. Sine Wave Entertainment, the company that built the virtual world platform where the events take place. 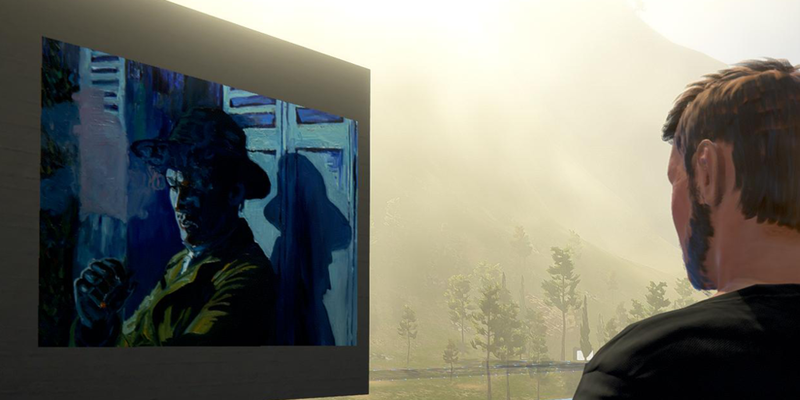 We love virtual worlds because they bring people together.